Madison Seating | Furniture Uniquely Designed… Using Your Own DNA! 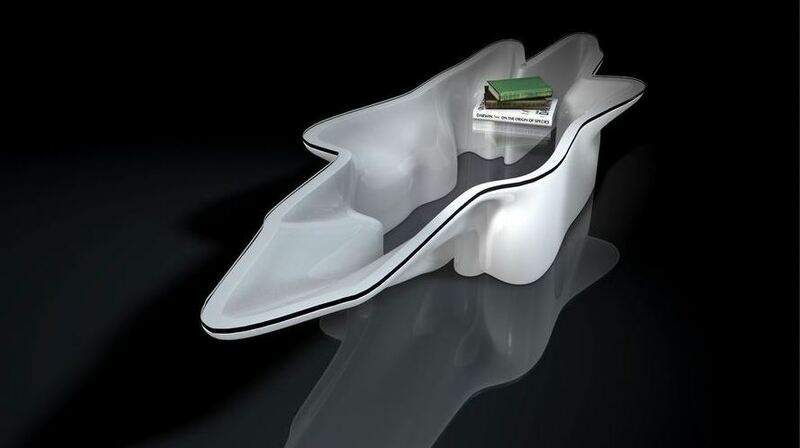 Furniture Uniquely Designed… Using Your Own DNA! WIRED, a monthly American magazine and online periodical, ran this story a few weeks ago, and the piece caught my eye immediately. Perhaps because the word furniture and the word DNA are not ones that are often used together in the same sentence. While I am no science buff and certainly not a genetics expert, I was nonetheless interested to see what this curious concept was all about. It turns out that furniture design project, called “Future Nostalgia,” by the Amsterdam based design company named Tjep, is expected to exhibit the first line of its DNA furniture and jewelry, this month in Milan, Italy. The process takes genetic profiles, maps them with 3-D imaging and constructs pieces of furniture that, quite literally, capture a person’s essence. Sometimes I wonder how these people come up with such interesting and innovative ideas.